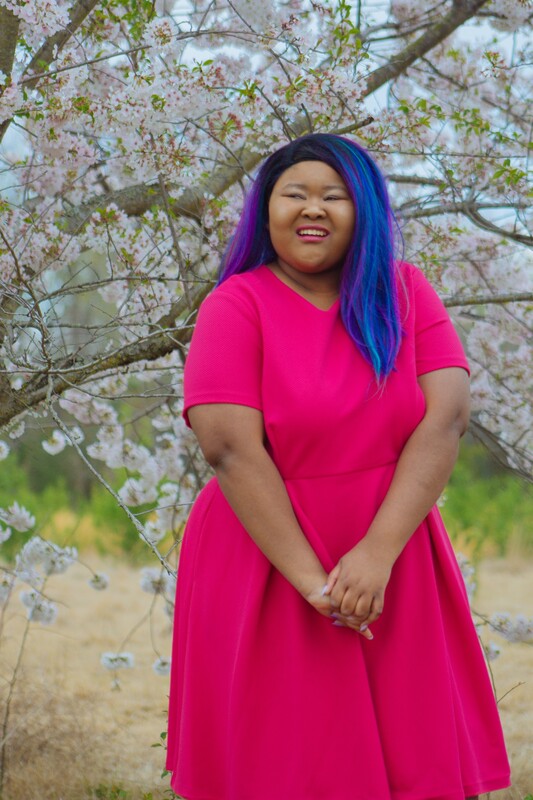 Welcome to the first ever recipe post on The Happy Arkansan! 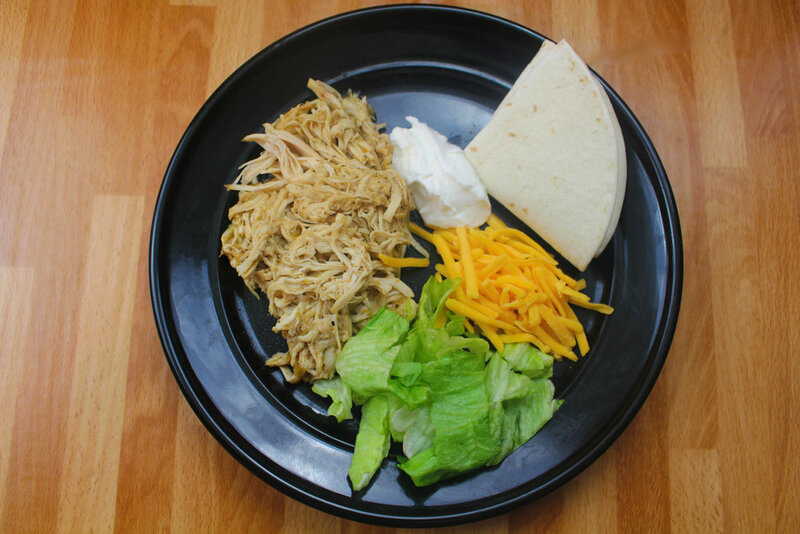 Recently my family fell in love with this recipe for making chicken taco meat in the slow cooker with regular salsa. 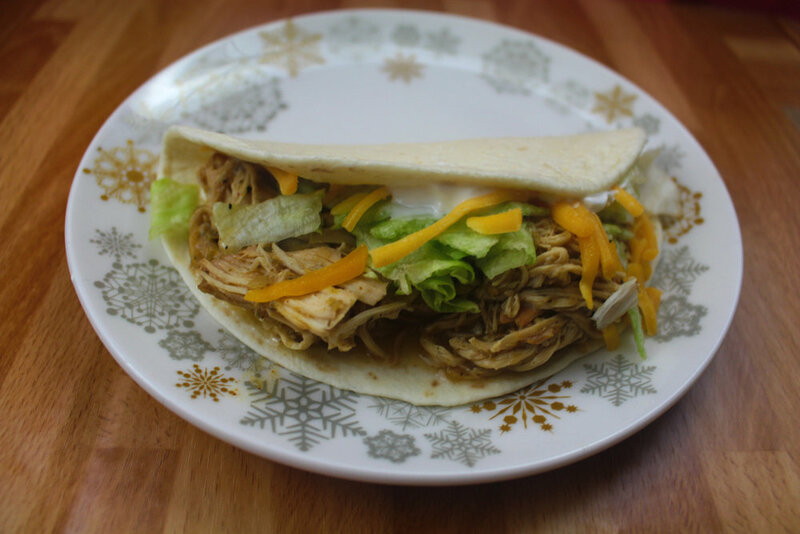 After making this delicious dish I wanted to find a way to share this recipe in my own way, so I decided to make slow cooker salsa verde chicken tacos. 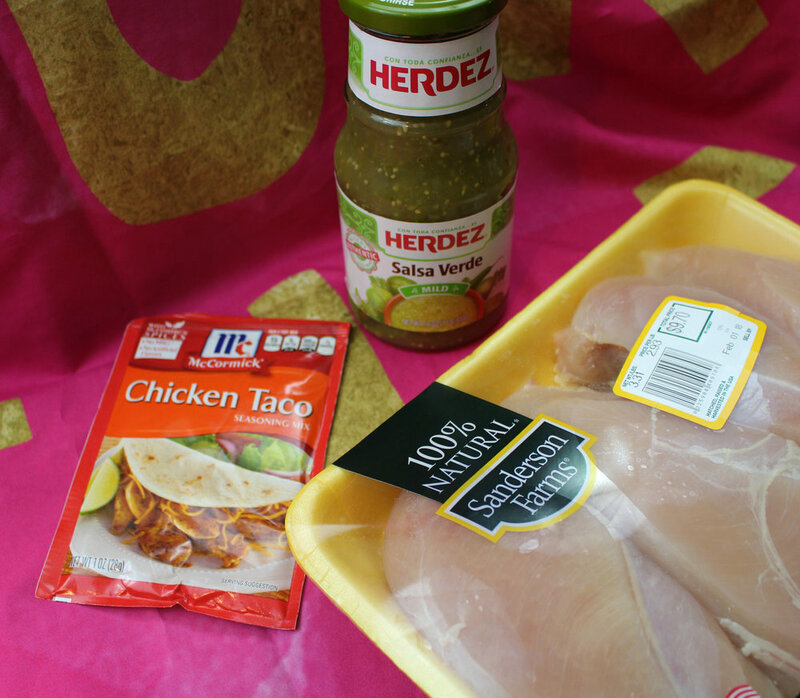 If you love a good chicken taco, listen up, this one is for you! I am posting this just in time for Taco Tuesday so if you get a chance to cook this tomorrow, you have to share how you like it! Now let’s chat a bit about the salsa verde and taco seasoning. You can pick up any kind of taco seasoning you like. In fact, last time I created this recipe with regular salsa we used taco seasoning. 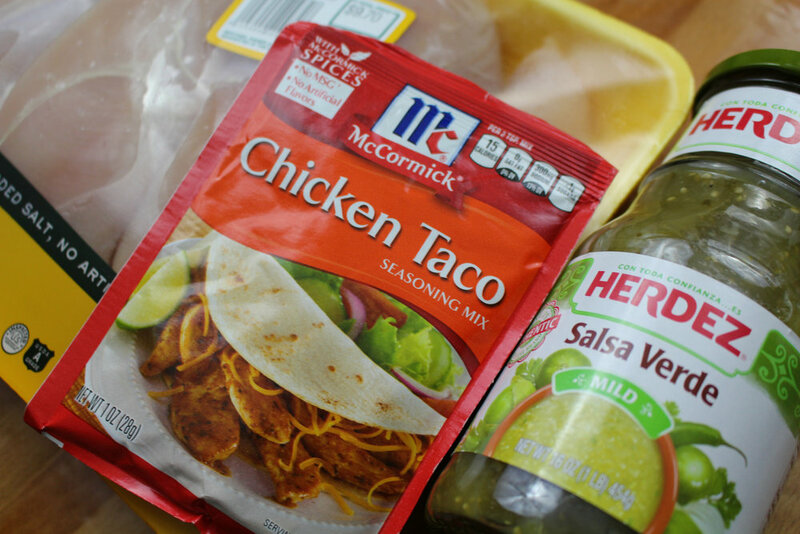 This time I went to the store and I saw this chicken taco seasoning from McCormick and I thought it was pretty perfect. The chicken taco seasoning includes onion, chili pepper, cumin, oregano, garlic, tomato, lime juice solids, etc. It’s a good fit for chicken tacos. 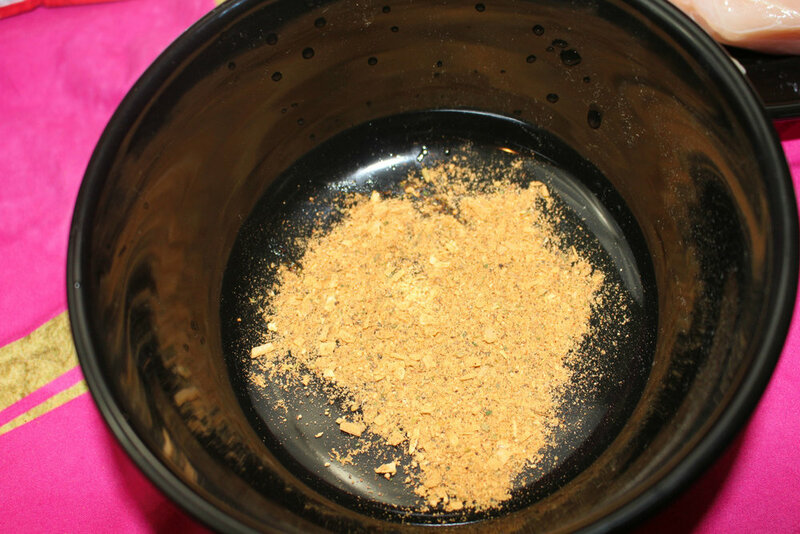 If you have a taco seasoning recipe that you like to create, you can use an ounce of that as well. 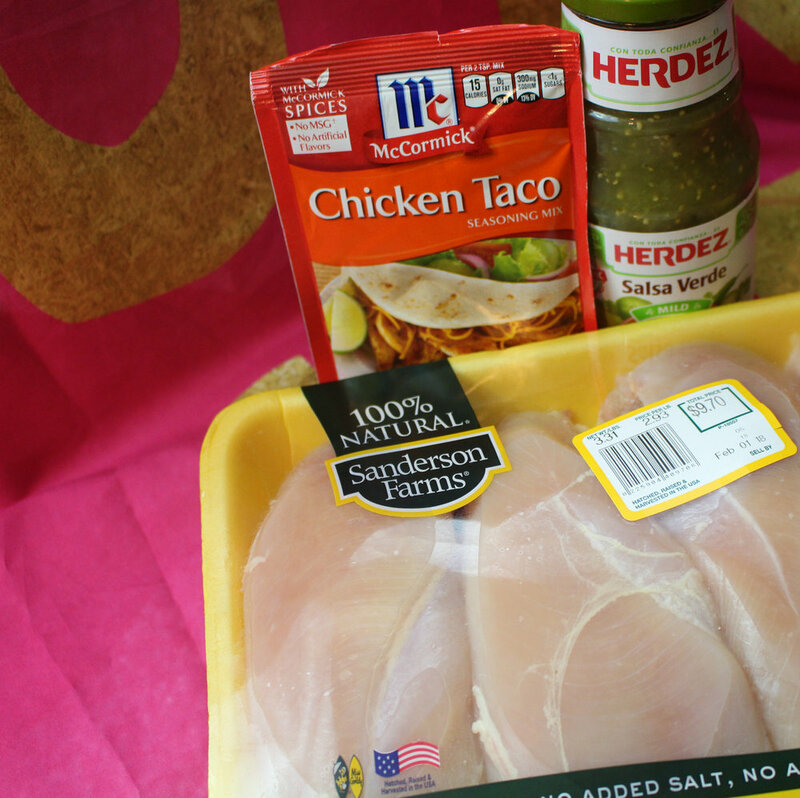 I chose the Herdez version of salsa verde because it had a good price to it. Pace also sells a version of salsa verde too, though, so that’s always an option! 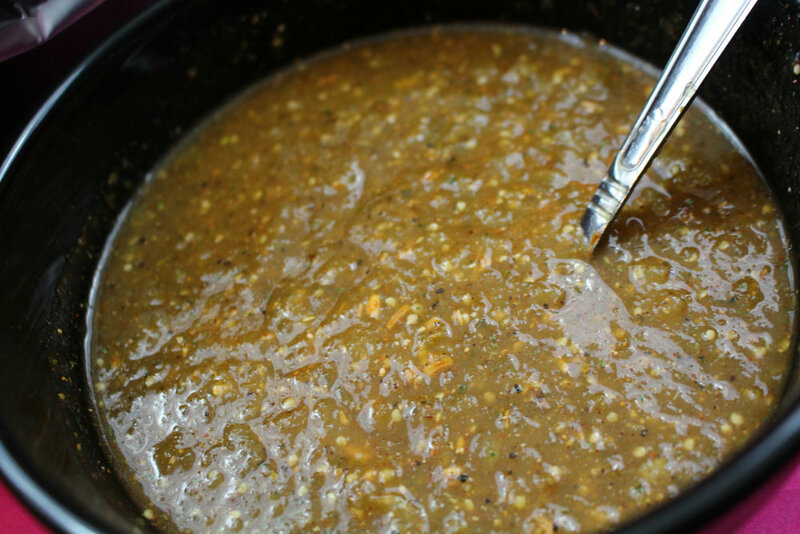 If you are salsa literate and can create your own salsa verde, just add 16 ounces of that to the mix! For all my gluten-free folks, McCormick has a gluten-free taco seasoning that you can purchase in stores. 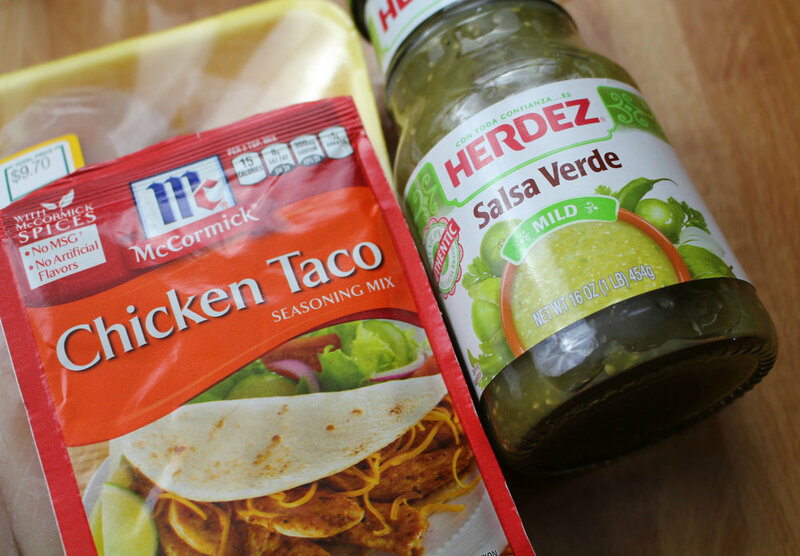 According to this list of gluten-free salsas from Urban Tastebud, Herdez’s salsa verde is supposed to be gluten free too. All in all these main ingredients cost about $14 because my chicken alone was $9.70! Chicken isn’t cheap around here, but the chicken pieces I got were pretty big. 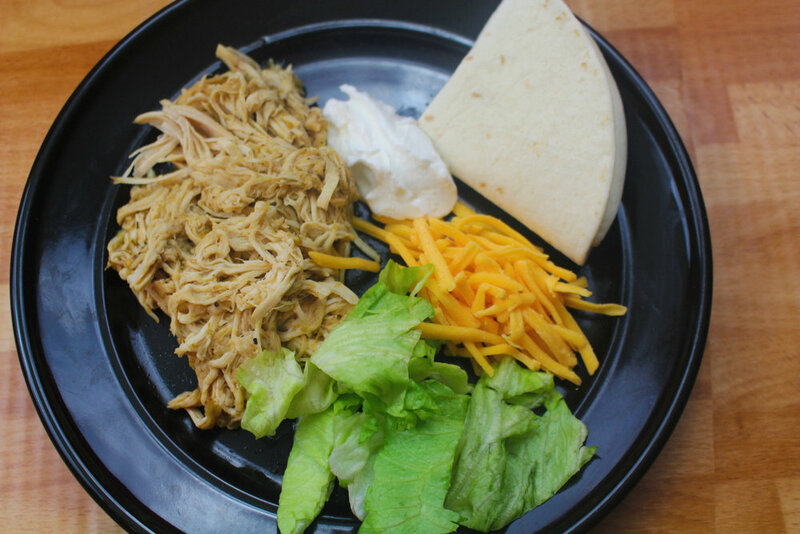 Anytime I cook this recipe there is plenty for tacos on tacos, chicken taco sandwiches, and any other thing I want to create with the chicken taco meat. This is a complete set it and forget it meal. I mean, there is no way that you can mess this up, y’all! You want to start this process early so you can eat at the appropriate time. I suggest starting the cooking process at about 8:30 AM to 9 AM if you want to cook it on low and be done by dinner time. Line your slow cooker with a lining. This makes the cleanup process SO FREAKING EASY. If you don’t already have crockpot or slow cooker liners, go get some. You can get some easily from Amazon or your local Walmart. I highly suggest that you line your crockpot each time you create any meal in it. 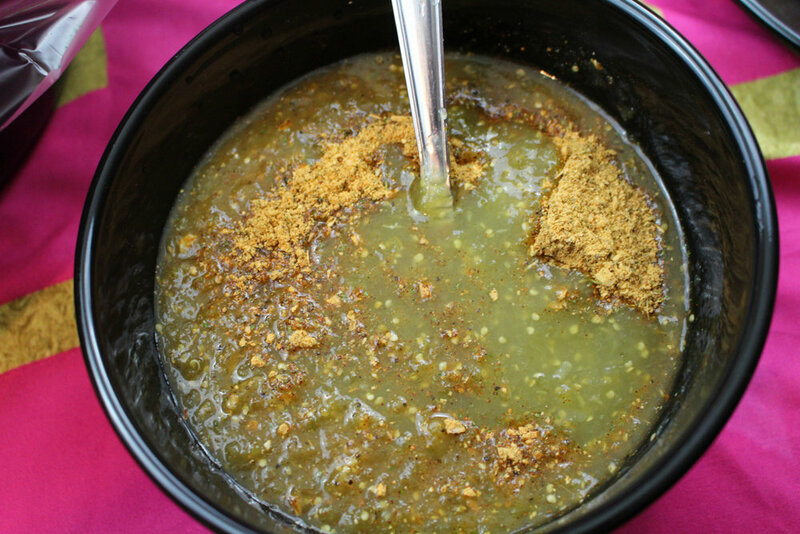 Stir your salsa verde and taco seasoning in a bowl until the taco seasoning has become one with your salsa verde. It shouldn’t take long to complete this task. I usually put a bit of my taco seasoning at the bottom, cover that with sauce, stir, add the rest of the seasoning and the rest of the salsa, and stir that all together. This helps keep the process of creating the salsa/seasoning mixture easy and clean. You can do it all at once, but I find that it’s harder to stir everything in that way. 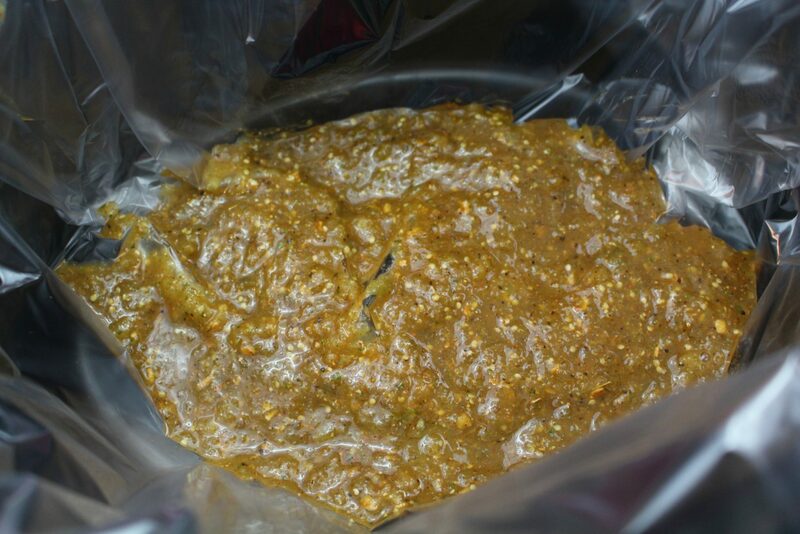 Pour some of the mixture at the bottom of your slow cooker. Just enough so that the chicken has a nice bed of salsa to sit on. Put your chicken at the bottom. Just put as many as your slow cooker can fit without overlapping too much. Mine usually fits around 3 pieces. If you have leftover chicken you can put that up and create a stir-fry with it later in the week! 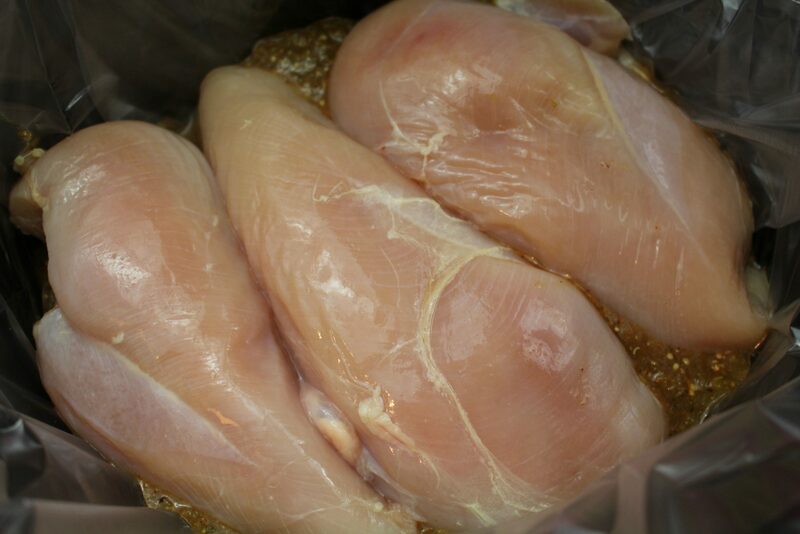 Hint: You can cut any excess fat off your chicken if you have a lot of it. I didn’t cut any off my chicken because it wasn’t extremely fatty and the fat that was on it will just melt away as it’s cooking. It’s all up to you on whether or not you want to cut the fat off. Pour the rest of the mixture over your chicken, be sure to cover all the chicken with some salsa verde so that’s it’s insulated in sauce. Cook that on low for 6-8 hours. You want your chicken to be easy to shred and basically almost falling apart. You can also cook this on high for about 4 hours if you don’t have all day to cook it. Hint: If this is your first time cooking in a slow cooker or you don’t have a ton of slow cooker experience, I would suggest that you check on it about an hour or so into putting it on. 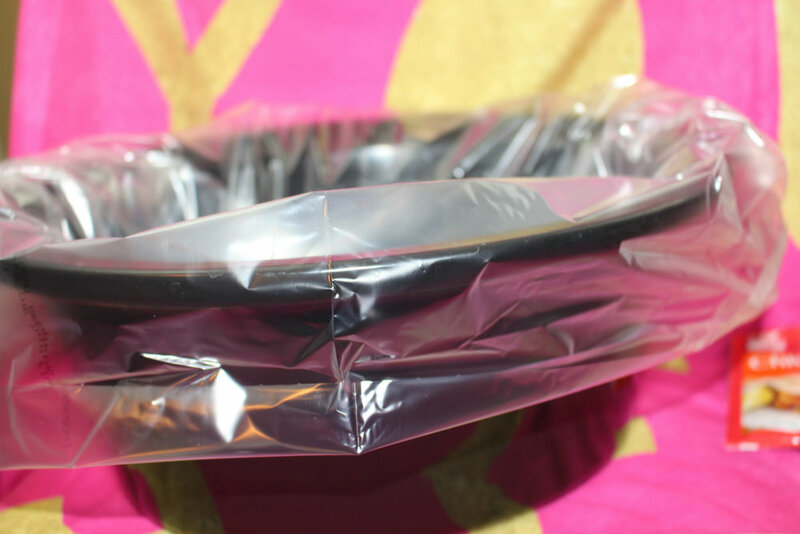 Don’t lift the cover, just pat the lid to make sure that your slow cooker is holding heat and that your lid is securely fashioned to the slow cooker. 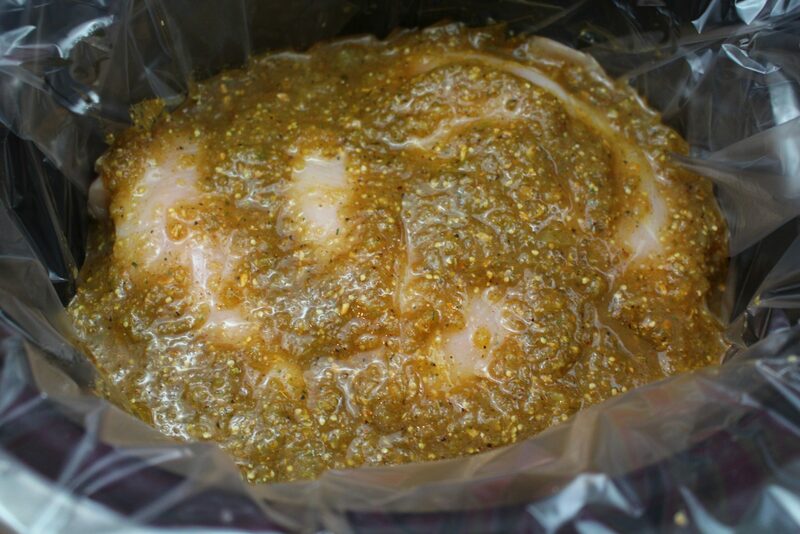 Shred your chicken in the sauce and be ready to serve it straight from the crockpot! There you have it! 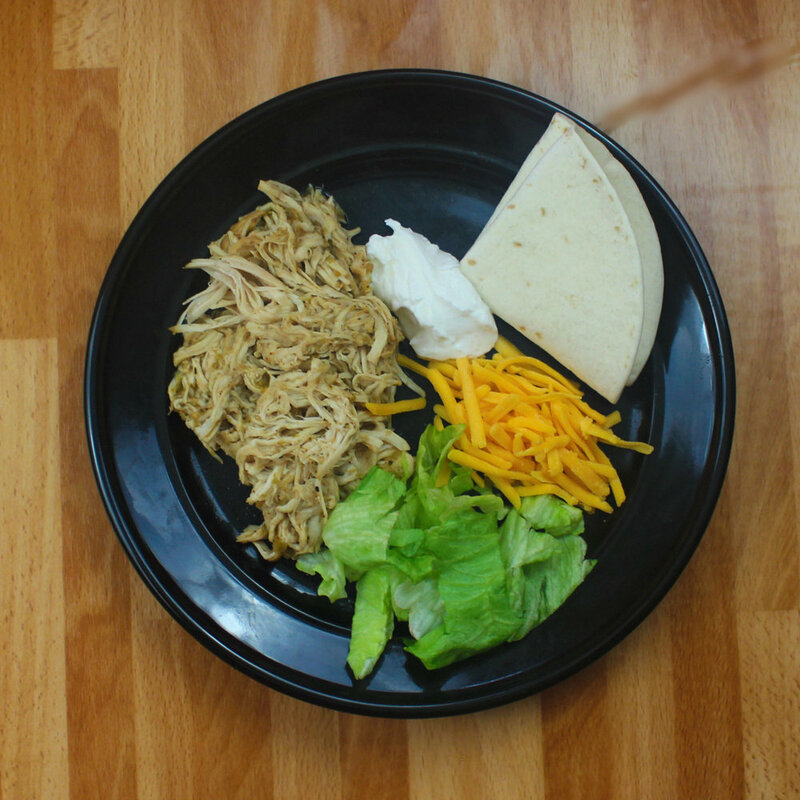 Serve up your chicken taco meat with all the things you like on your tacos or in a taco bowl. Your family will love this and if you are all alone you will have tacos for days. 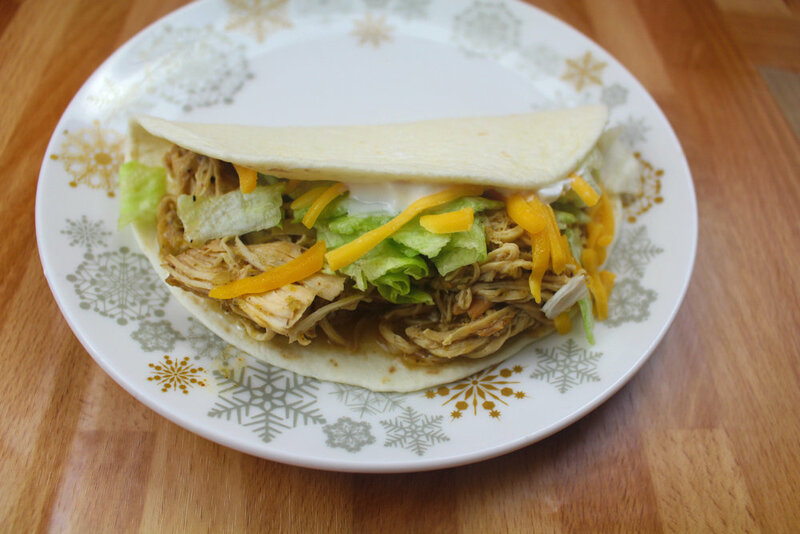 This recipe is so simple and so is cleanup because you lined your crockpot beforehand! Or whatever makes your heart skip a beat when you think about Tex-Mex or Mexican food. If you don’t want to put it in a taco shell, you may also want to consider creating a taco bowl with some black beans, corn, rice, and all the fixings. That could be a great use of this chicken too. Once you cook this, it’s so versatile, you could pair it with whatever you like! Here are some beautiful pictures of the end results of this recipe! 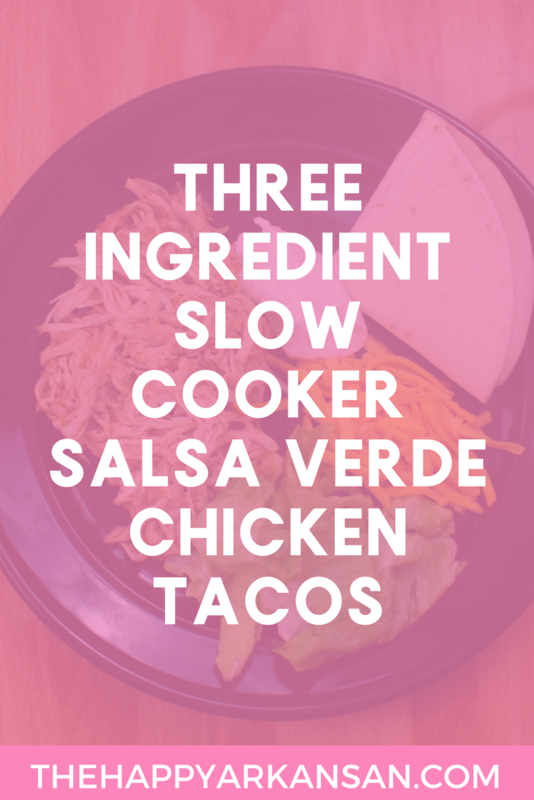 Take a look at these delicious tacos all put together! 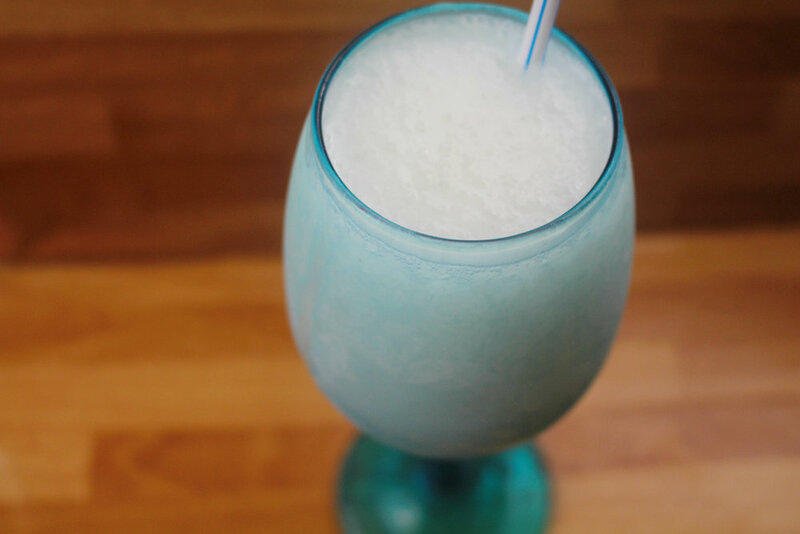 If you are looking for a good pairing with your chicken tacos, try a piña colada! They make the perfect addition to these tacos, especially because so many of them have a hint of lime in them. 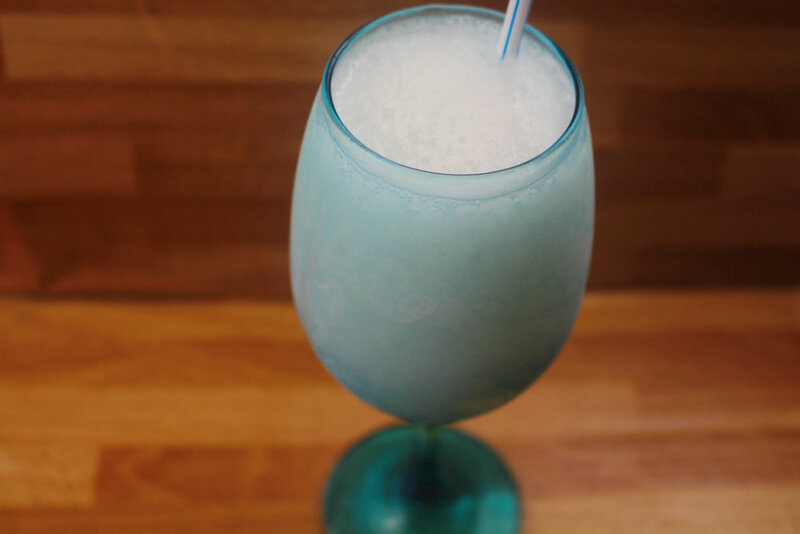 Load up your blender with ice. Pour the Bacardi (or your choice of white rum) slowly over top of the ice to melt it a bit. In our blender he thinks he used about 2-4 ounces of rum. 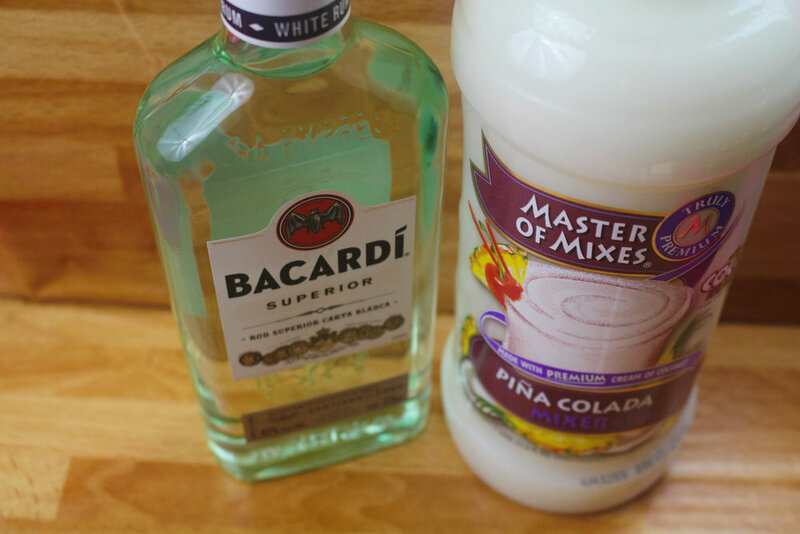 Pour the Master of Mixes Piña Colada mix in the blender. He thinks he used about 6 ounces of the mix. Blend until you get your desired consistency. He made enough piña coladas for me, my mom, and him to have a glass and there be a bit left over. Thank you so much! I love using liners, mainly because the cleanup part of cooking is my least favorite part! 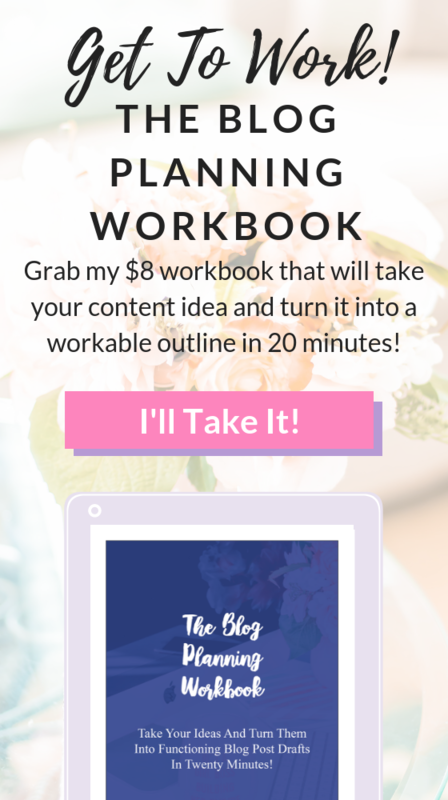 I am so happy that you found that part helpful. It sounds great! 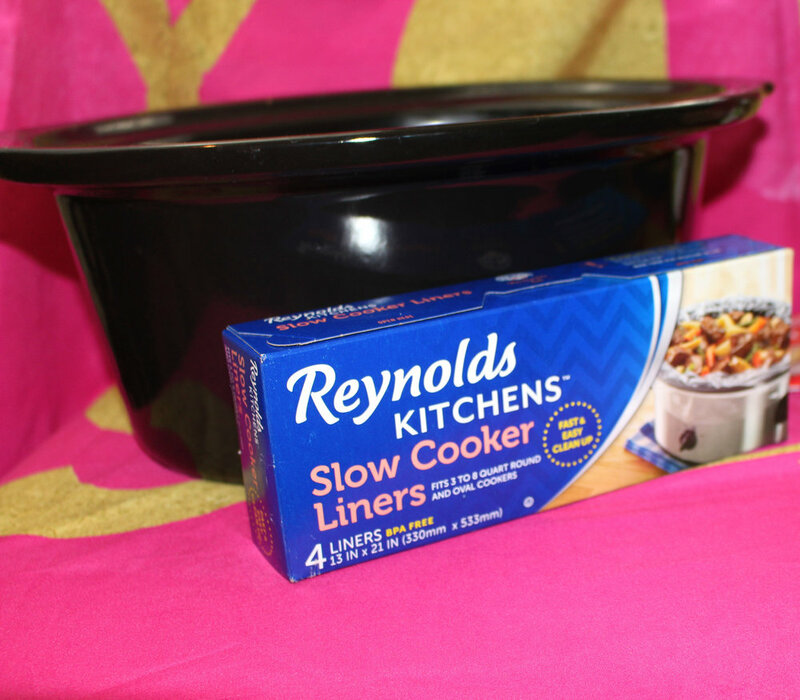 And I like the idea of using a liner in the crock pot- cleaning them out can be a major chore but it sounds like a liner makes a huge difference. This sounds so good. We used to make something similar to this awhile ago and it was so good. Once I’m done with the Whole30, I’m excited to try again. These look so yummy! I definitely need to try making these soon. Yum, yum, yum! Oh my, will be trying this soon!! These tacos look so good!!! I’ve actually been craving tacos. I am going to use my instapot for this. This looks outrageously delicious! Can’t believe it was so simple with so few ingredients. ooookay I need these tacos in my life right now!